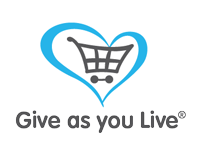 “a small vehicle with a pony harnessed to it could, I am sure, give disabled children and adults endless pleasure and a feeling of even greater independence than they have at present in the excellent Riding for the Disabled scheme”. 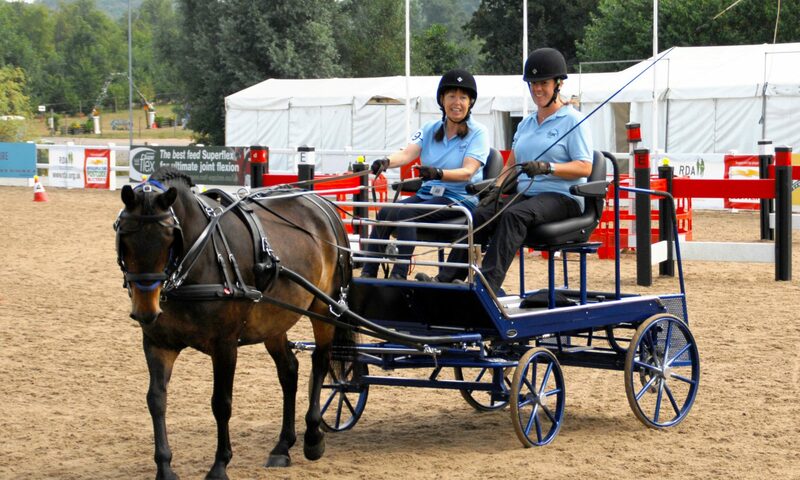 Carriage driving was introduced as an activity within the Riding for the Disabled Association (RDA) in 1975. 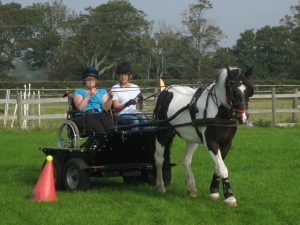 In June 2015, Carriage Driving for the Disabled celebrated its 40th Anniversary, and Driving Groups around the country each put on their own special event to mark the occasion. 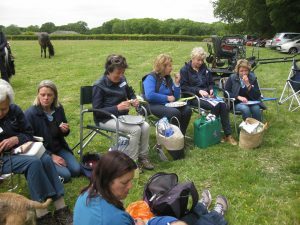 Cherry Park Driving Group was invited to join Happy Landings Driving Group for a joint event held at their venue near Dunsfold on 10th June 2015.